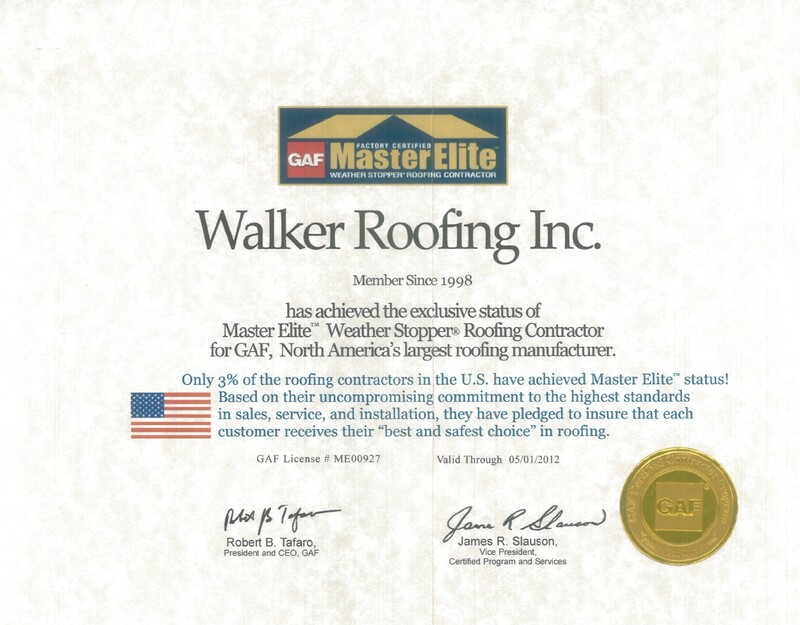 Walker Roofing is making news. 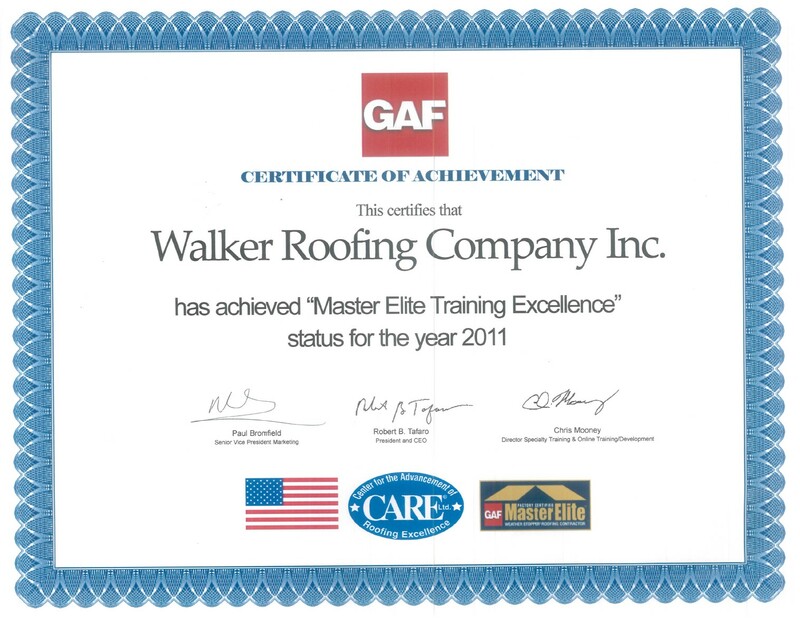 The word is out that we’re one of the largest, most successful roofing companies in the Twin Cities. Check out this page for updates on current news and events. No news is not good news. 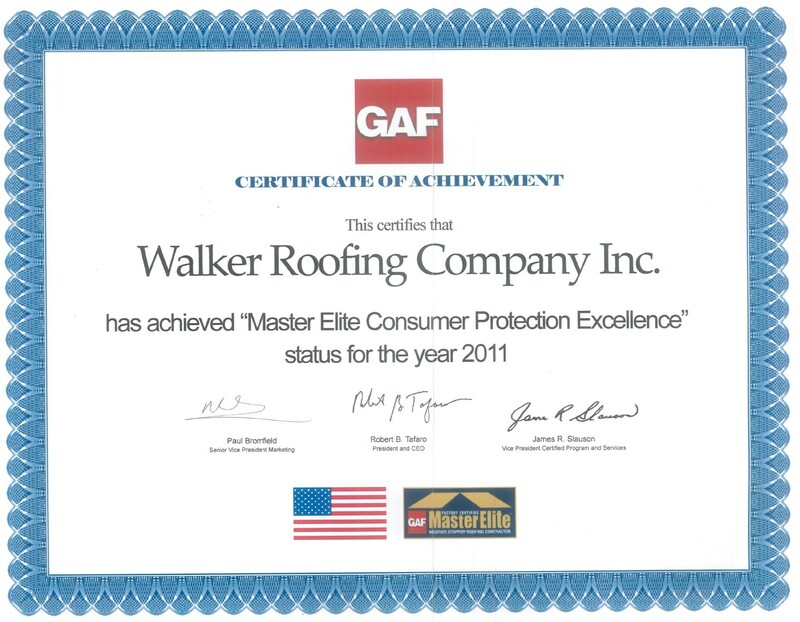 Walker Roofing has received much exposure from the local press concerning their quality work and success. Click on any of the press release titles below to download the full-length PDF version of the article. 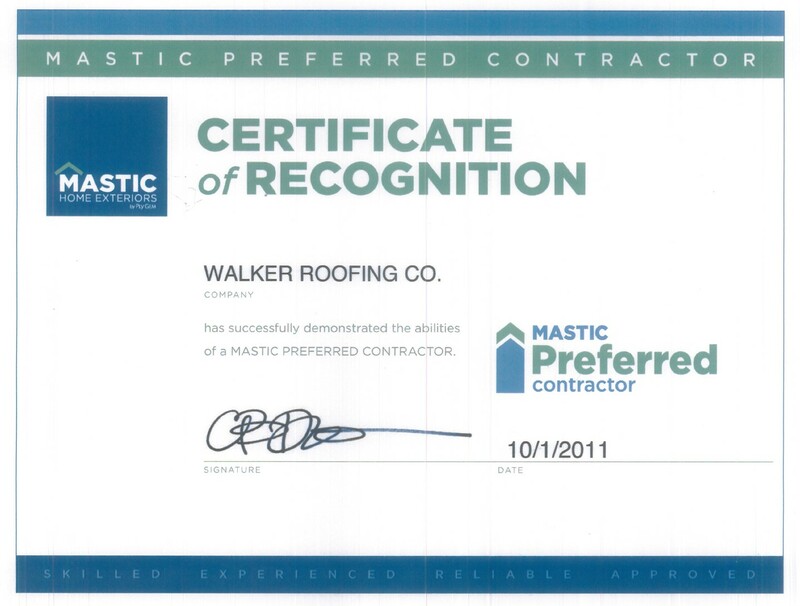 Or click on other links to view recognition in the form of awards or certificates. 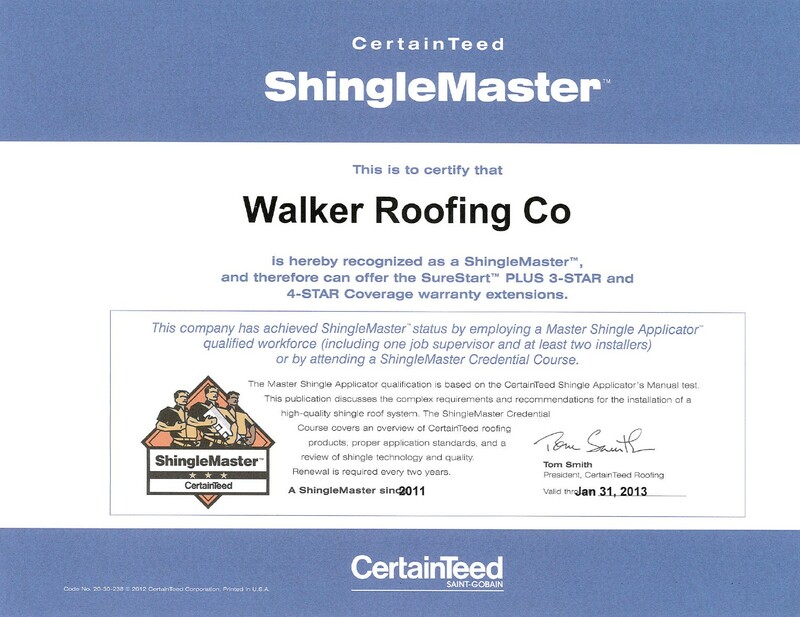 Walker Roofing is involved in many industry events, tradeshows and community projects. 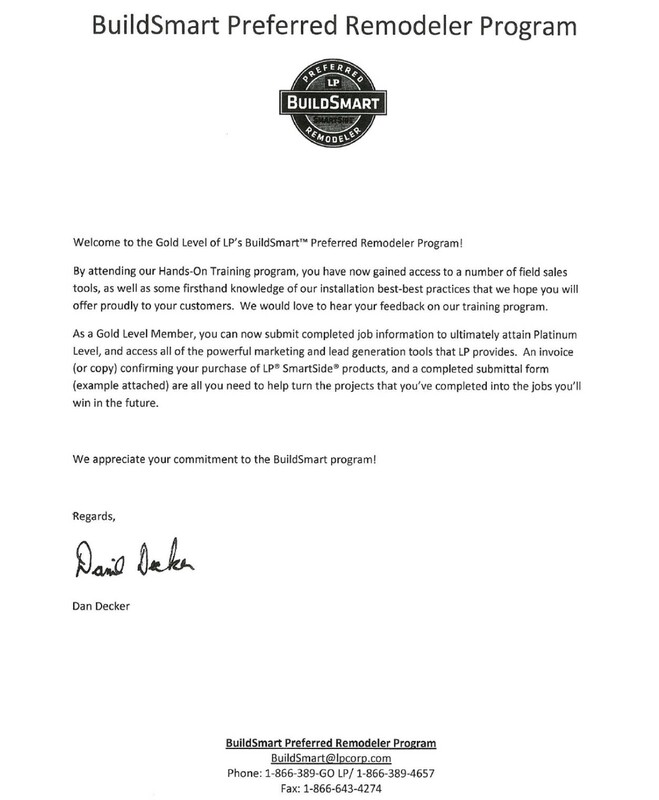 Click on any of the links below to see what they’ve been up to.